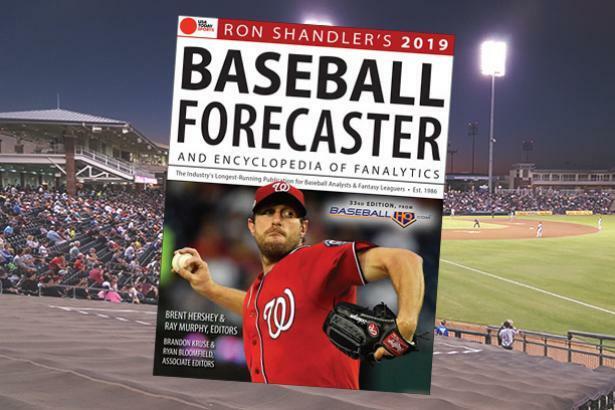 HQ NOW: The 2019 Baseball Forecaster PDF is here! This content is only availiable to those that have puchased a recurring subscription to the BaseballHQ Forecaster Book. Want to get an annual subscription and be one of the first to get access to Baseball Forecaster? Subscribe here!